Whether players are playing the ponies all day or watching a 3-hour football game, seating comfort is a priority in sportsbooks. 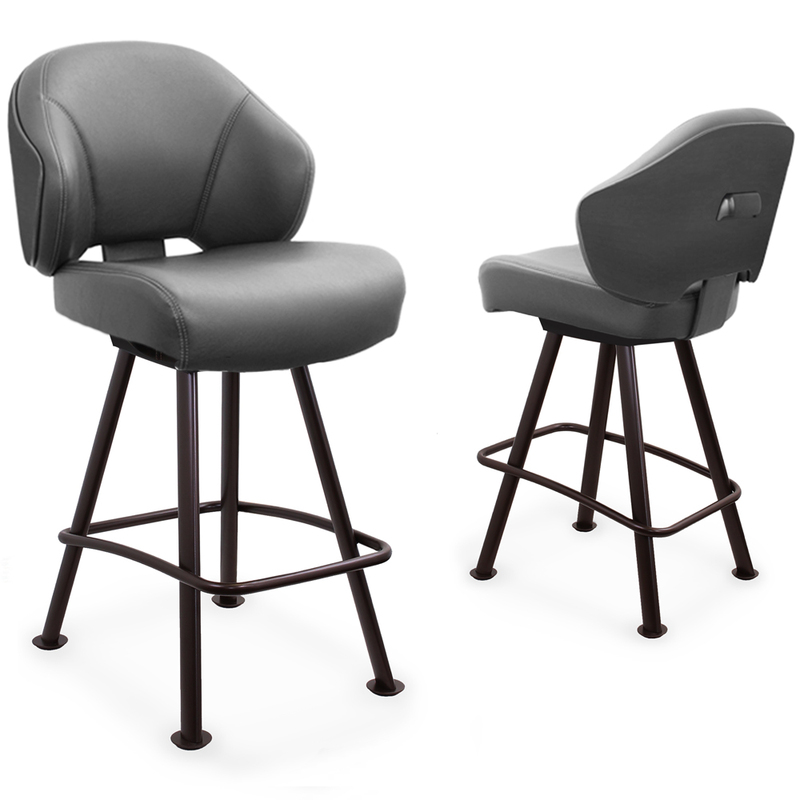 Now the casino seating comfort experts at Gary Platt have revealed their new line of chairs specifically for sportsbooks. Gary Platt’s sportsbook line features chairs from across the company’s portfolio that are field-proven to be player-favorites. Styles in the sportsbook line include Lido, Gazelle, Barona, Sierra, Monaco, San Remo, Riva, Bleu, Vue, Capri, and Ohio. Each chair is customizable to fit each individual casino’s design, with a wide range of upholstery, finishing, and base styles to choose from. Operators can easily peruse seating solutions on Gary Platt’s newly designed website. 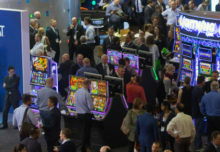 Users can quickly search by use or by style to find the perfect fit for the sportsbook and every area of the property, on the casino floor, in the back office, and in the convention area. 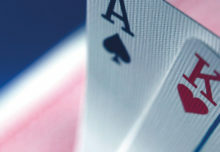 Discover leading seating solutions for the sportsbook and more anytime at garyplatt.com. Join the company on Facebook, LinkedIn, and Twitter.